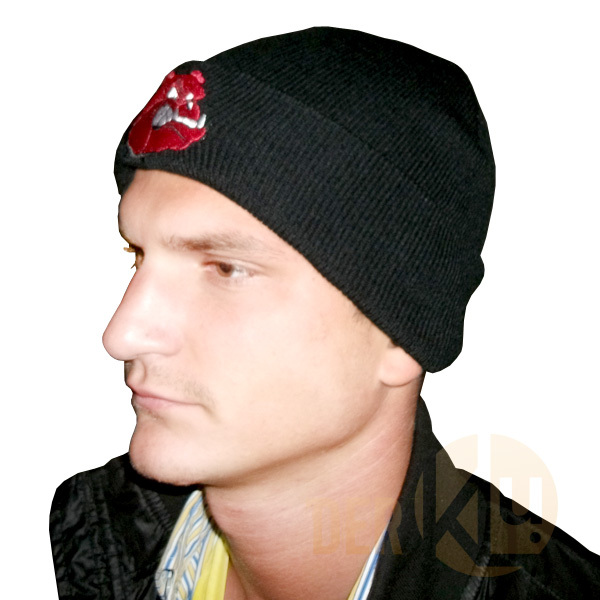 Beautiful beanie - cap - hat with red dog stick! Looks fantastic and warms up your head! Buy it now - you will love it! One size fits for all! 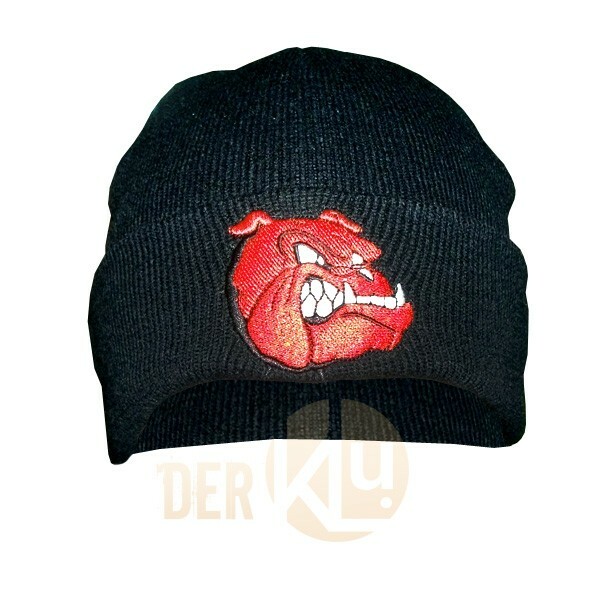 Related links to "Beanie - cap with red dog - Bulldog stick"
Customer evaluation for "Beanie - cap with red dog - Bulldog stick"